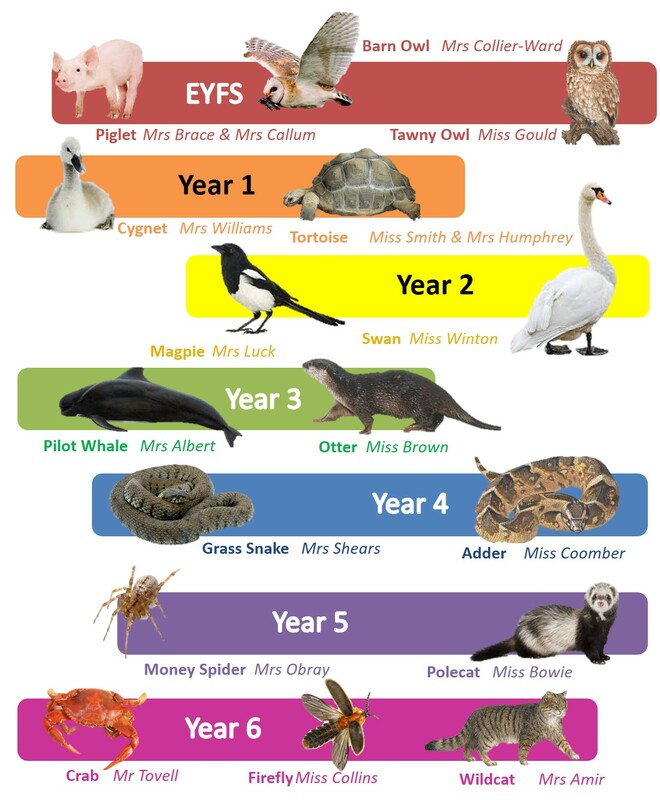 The children at Oaklands choose their name for the year based on British animals creating their team identify for the year. As well as that, the classes work across their year group and phases of the school in the school teams- Beech, Cedar, Sycamore and Willow. As staff, we all work in teams across phases in the school. Here is a list of all the staff and which team they work in.